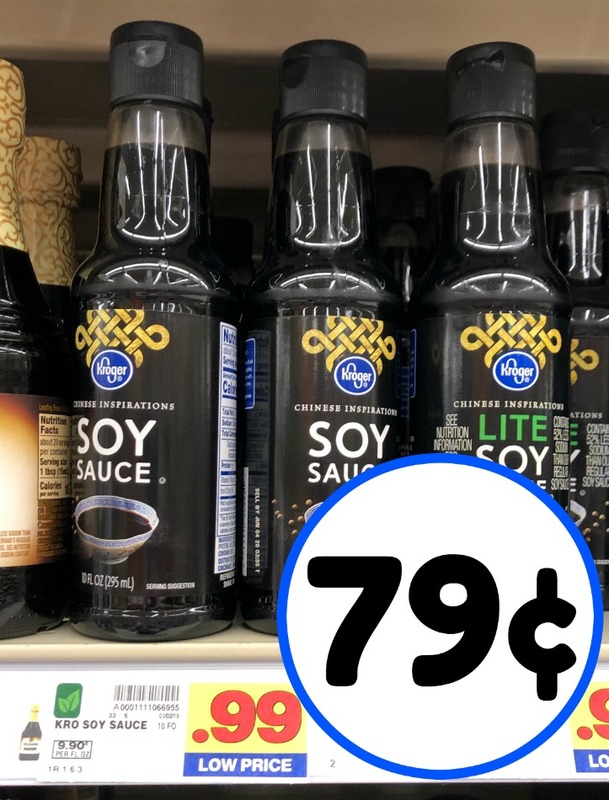 Need a dinner on the cheap? 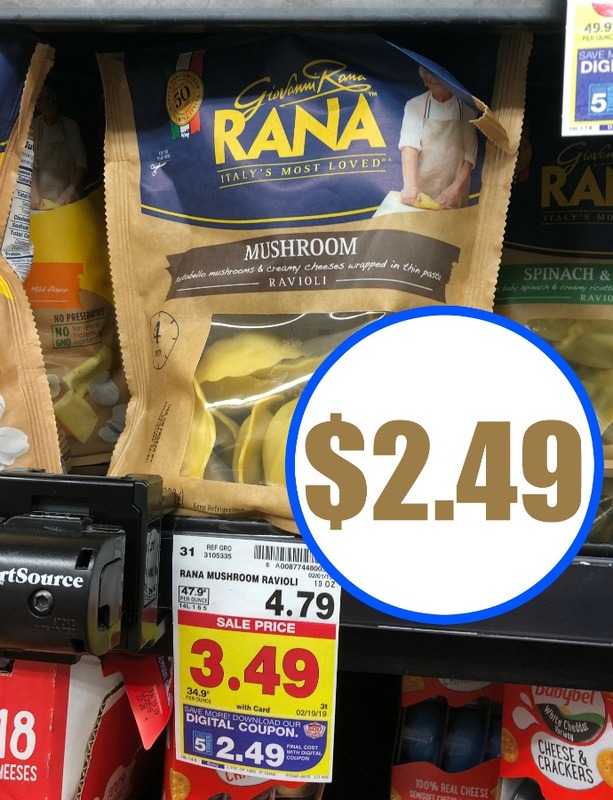 Pick up Giovanni Rana Sauce and/or pasta for just $2.49 at Kroger. That means you have a full meal for less than $5.